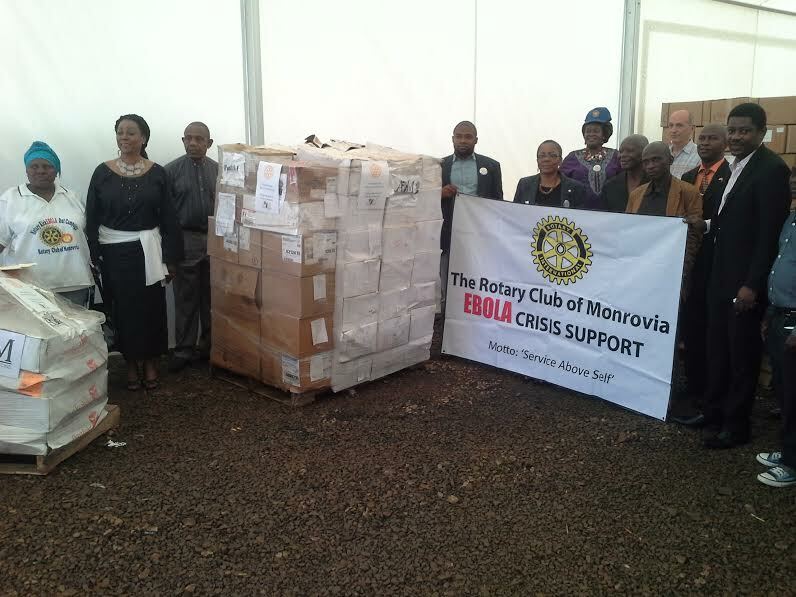 The official handing over ceremony to Redemption Hospital’s Ebola Isolation Unit in New Kru Town, Monrovia, Liberia. WONDERFUL NEWS! 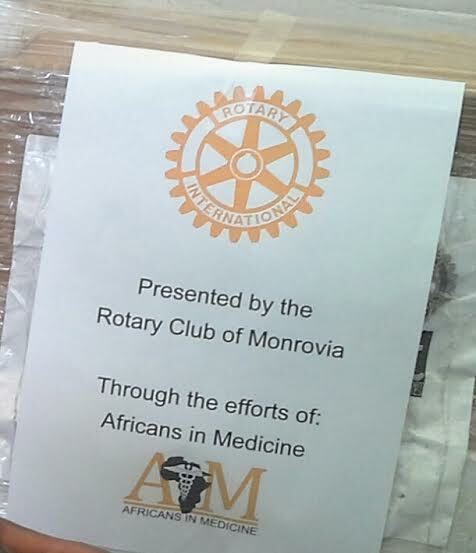 Our first consignment of medical supplies and personal protective equipment left Miami on Oct.17th and has arrived in Liberia! HUGE thanks to Project Medishare and Lift Logistics for helping to make this possible! 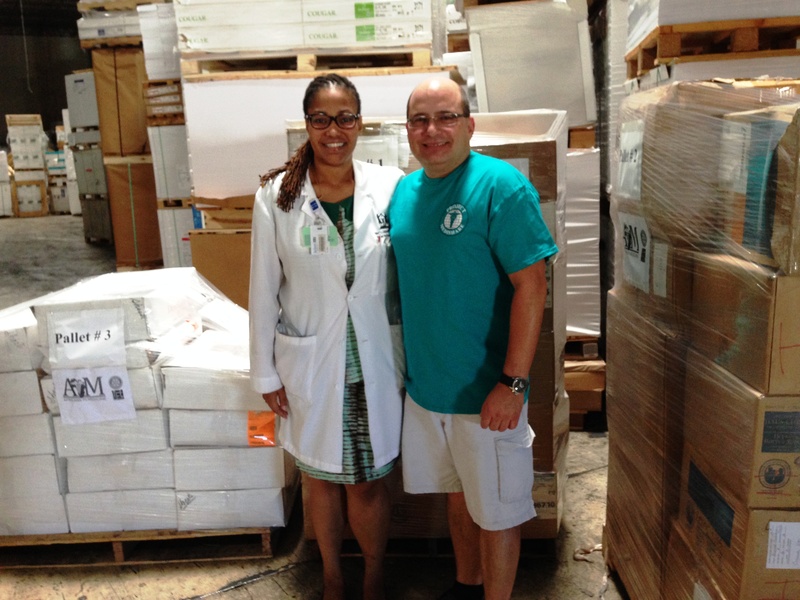 Dr. Cooper, our Miami representative, helping to prepare our shipment headed for Liberia. Dr. Cooper with Joaquin Cobo, the warehouse manager for Project Medishare, Miami.